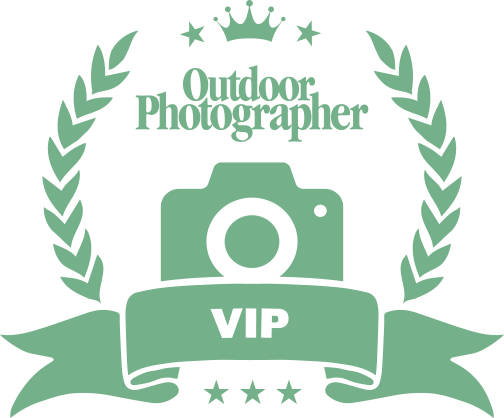 Complete the form below to start your Outdoor Photographer VIP Membership! 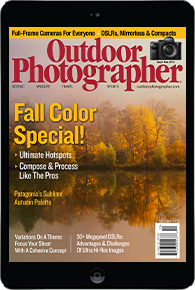 Terms and Conditions: Your Outdoor Photographer PLUS and VIP membership is valid for 12-months. To ensure continuous service, we will enroll you in the auto-renewal program. You will be notified before your renewal is processed, and the renewal will be subject to prevailing rates at the time of the transaction. 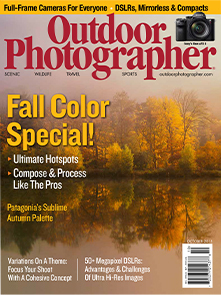 Outdoor Photographer PLUS and VIP membership is for US residents only. Contest entry benefits are void where prohibited.